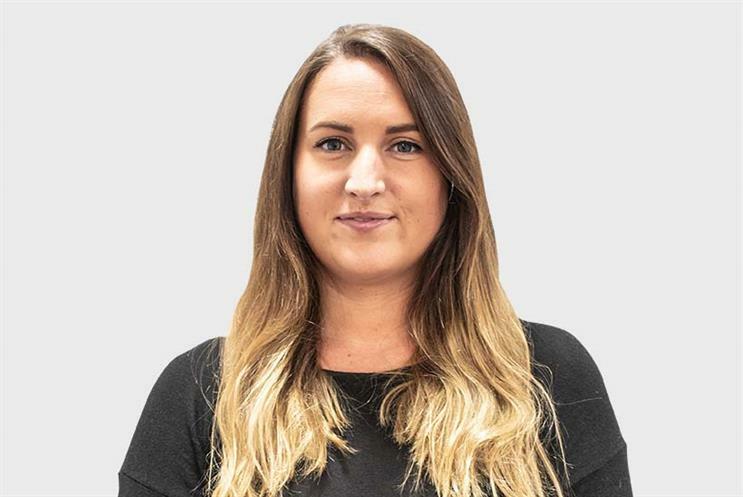 Lack of clear competency-based interviewing exacerbates the struggle to secure top talent, writes Sophie Roulston, associate director, Gemini People - the advertising recruitment specialist. Yes – I said it. The death of the competency based interview. It’s real. It’s no secret that the way talent is attracted, screened and retained is changing. Recruitment Buzz outlines the struggles that in-house recruiters or hiring managers are currently facing, such as skills shortages and high attrition levels. However, as a recruiter into the advertising and creative industries, it’s clear that the struggle to secure top talent is far beyond the lack of talent, or the lack of budget – it’s a lack of clear, competency-based interviewing. Let’s look at #3, which is the number one reason why hiring managers are failing to onboard and retain top talent. Starting from the beginning, any good hiring manager knows that there should be a defined measure on what a ‘good’ candidate looks like competency wise, before an interview even takes place. This involves setting up specific competency questions, defining clear areas or topics that need to be discussed and using a clear method to assess capability (usually along the lines of the STAR Technique). If this isn’t in place, then essentially, any candidate who interviews for that role is being judged solely on their likeability, or the relationship you strike up in the interview. More and more I’m seeing this happen – when being asked what a candidate should prepare for, more and more hiring managers say ‘nothing to prepare, it’s just a chat’, or ‘there is nothing specific to think about, we’ll just go through past experiences’ – which is pretty evident that a candidate will not be judged on their capability, but more their personality. It’s a clear gap that is constantly reappearing, and can cause all sorts of problems later down the line (usually, they ‘aren’t working out’ eight weeks in). If a candidate is capable of the role, then they should be hired, and any cultural/ personality differences should be seen as a challenge to the management belt. Right? And let’s imagine the candidate gets beyond the first interview, and it’s feedback time. If a candidate has been correctly screened, then they should be a potential hire, based on their demonstration of being able to perform in line with that specific post! But as a recruiter of strategists and planners into the advertising world, a common theme that I (worryingly) am seeing more and more frequently, is feedback like ‘oh yes, he/she could definitely do the job, but just aren’t quite right for us culturally’ which scares me. Because when the above feedback is relayed, it usually means a competency based interview hasn’t happened, and the candidate has been screened based on their likeability factor instead, which is wrong. So wrong. As soon as I hear this, I know the hiring manager has usually missed the mark with the screening process. If a candidate is capable of the role, then they should be hired, and any cultural/personality differences should be seen as a challenge to the management belt. Right? It goes without saying that an external hire should never automatically ‘fit’ into your culture – they should add to it when they join. (but that’s a whole new chapter). Now, I’m not advising anyone to take a draconian style, 15 set question list style interview that you cannot deter from, however, my point is to ascertain clearly before any interview what measurables or competencies define the right candidate you want to hire – and seek this out. And, after two out of the three stages of interviewing, you can have that ‘beer-based interview’ which is essentially a meet and greet with the team or cultural fit stage should you wish – remember, competency screen first, culture / personality screen second! And, let’s not forget, competency questions are not solely experience based – as a recruiting manager myself, I hire based on skills and attributes, rather than experience, and will ensure that any candidate is questioned around all five core skills needed to work within the team. So, why is the competency based interview model dying? Lack of experience in recruiting, lack of training in screening candidates and a general lack of wanting to interview properly, all contribute to the demise of the competency based screening process – which needs to change if the industry is serious about securing the right talent. Ultimately, without doing this, potential employers are failing in the screening process, and will end up hiring too many of the same people; choosing personality over performance, and inevitably struggling with retention and performance later down the line – which isn’t ideal in an industry already struggling to attract and retain great talent. Predictions are already showing that 2019 will see a candidate-led market, with more jobs available than candidates, so take the opportunity now to streamline the recruitment process. The search will always prove difficult if culture fit trumps capability – besides, hiring someone completely different to you or the team is more beneficial than people realise and goes hand-in-hand with addressing points one and two above. A successful workforce isn’t just about gender, race or age - it’s about having a capable team that challenges each other to produce the best work they can, irrelevant of their background. And it’s hiring managers’ role to spot that performance ability at an interview – let’s face it, who wants a team of likeable, carbon copies anyway?